Is cold calling dead? Is cold emailing a new alternative? Is one better then the other? What to choose? It’s time to reveal what lead generation professionals think about it. There are many negative opinions about cold calling. It is disturbing, people hate to be annoyed with cold calls. Some people think it’s a relic from the other era. Meanwhile many businesses continue using it and don’t complaint about the results. 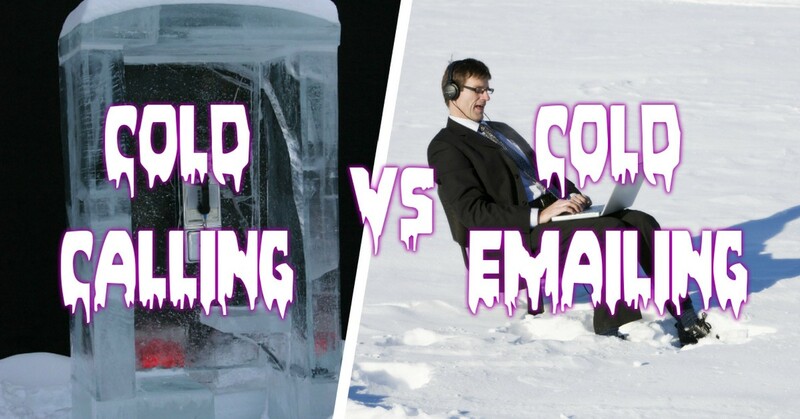 When it comes to cold emailing, people tolerate it more since it’s less intrusive. These days it became a good alternative for those who think cold calling is dead. On the other hand, many people treat cold emails as spam and are skeptical about the results. When you get a negative response via phone, you can figure out ‚why’ it’s so right away. This gives you valuable insight which you can use to a) turn this ‚no’ into ‚yes’, or b) learn how to improve your solution and sales process. With email it’s rather difficult to get any further explanation after ‚no’. This makes cold calling preferable when the conversation/feedback itself is the goal. Conducting phone calls is time-taking and hard to handle. It requires certain skills and energy to be persuading, sound positive and motivated via phone. Hearing mostly refuses while cold calling (no matter how well one hustles) can influence callers’ moral and affect the outcome. It’s also way cheaper comparing to cold calling. With one click you can send out messages to 10, 100, 1000… people. Written form usually allows to make your offer visually appealing than oral one. You can put convincing numbers, add links, pictures, memes, gifs. This kind of lil tricks in combination with customized approach makes conversations via email personal and “alive”. The good thing is that it’s possible to optimize cold emailing and handle its cons. In RightHello we use the searching app (that helps to find companies that fit the target) and expertise of our inventive marketers for that. 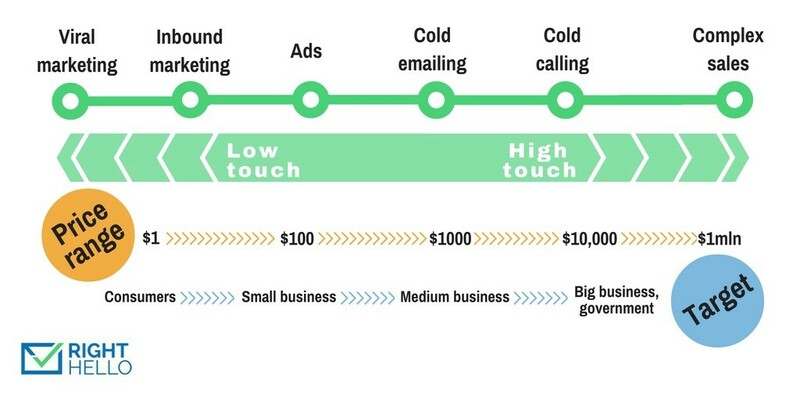 This way we reach (or help our clients to reach) pretty awesome ROI from cold emailing. The latest record — 40 to 1 from one campaign. Request a demo to check out how it can work for you. When you just start your business and you need to validate your solution asap, it’s okay to call 100 people in order to arrange 5–10 customer interviews (assuming you have an experienced sales person to do that). This way you get those interviews fast and making 100 calls one-time won’t be a big trouble. But it doesn’t mean you have to stick to cold calling later on when the goals are different. Following the idea expressed by Peter Thiel in his “Zero to One: Notes on Startups, or How to Build the Future” — more complicated, niche, high cost solutions need more complex sales approach and more careful attention from salespeople (high touch). Whereas cheaper products can be sold with minimum (or none) involvement of salespeople (low touch). In other words, cold calling is not the best choice for $1000 — $10, 000 product that doesn’t need active involvement of salespeople to be sold. Lower touch tactic like cold emailing can be as effective but much cheaper way to sell (see the picture below). But! Forget about price range for a moment. If you’re able to justify value of your solution easily(and it’s not based on promises of eloquent salespeople or CEO’s charm), you can probably sell it with min salespeople “touch”. So don’t base your decision on the price range of the solution purely. If you want to discuss possible combinations or share your experience — send me an email to dariya.oliynyk@righthello.com (another chance to practice your cold emailing skills). I’d also be happy to hear your opinion on this article as well as suggestions on topics you’d like me to cover. If you enjoyed reading, it would mean a lot to me if you’d hit that green heart below! 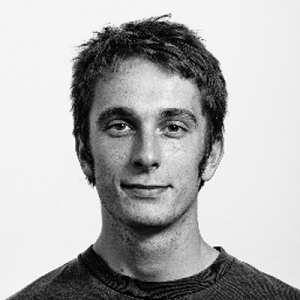 I’m a Founder & CEO of a Polish B2B sales startup RightHello. We help businesses to boost and scale up their B2B sales by delivering contacts to decision makers of companies they want to reach, then outreach each of them with custom pitch via email and social media.